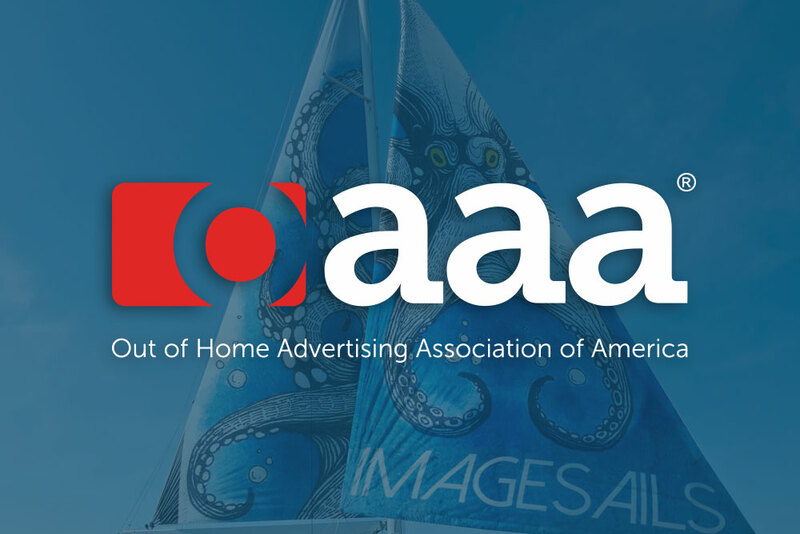 ImageSails is now a proud member of the OAAA, the OAAA, Out of Home Advertising Association of America! We’re excited to be the only sail advertising company in this prestigious organization that represents the finest in the Outdoor Advertising industry. 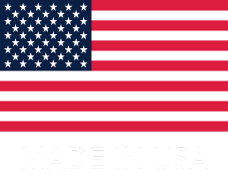 With their revered tradition of innovation, it’s no surprise they’ve embraced our ingenuity. Founded in 1891, OAAA is comprised of over 800 member media companies, advertisers, agencies, ad-tech providers, and suppliers that represent over 90 percent of the industry, OAAA is a unified voice, an authoritative thought leader, and a passionate advocate that protects, unites, and advances OOH advertising in the United States.